As an alternative it is proposed that the window area is limited to a maximum of 10% of the floor area of a room. It is further noted that renovations and new buildings must allow for the installation of double glazed windows. 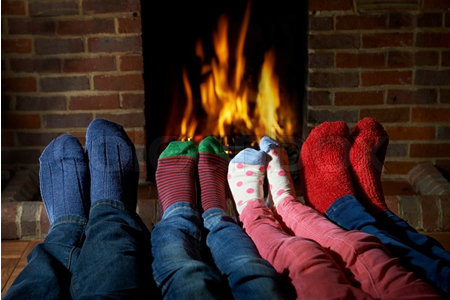 This together with sensible insulation can reduce heat loss by as much as 50%. It substantially reduces heat loss from inside and radiant energy gain from outside – thus regulating temperature change, keeping homes warm in winter and cool in summer. An average of around 40 % of energy loss occurs through standard single pane glazing!